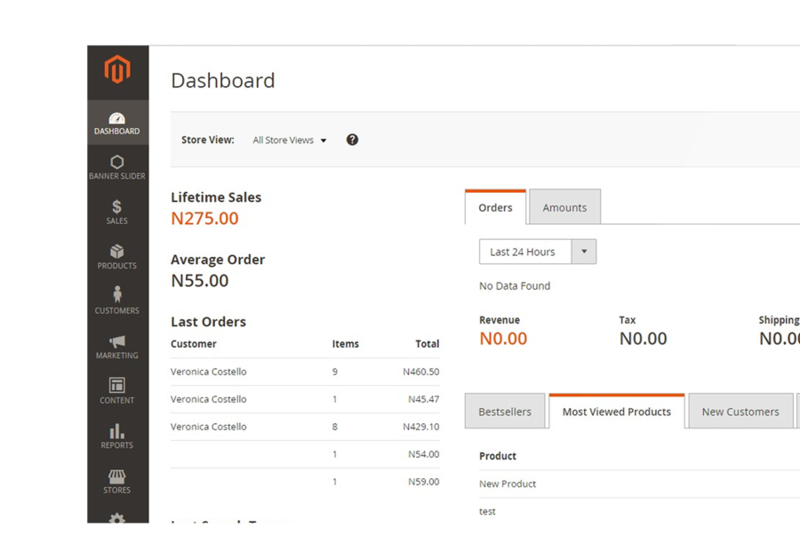 We’re using Magento, Suitable for any kind of business yet scalable. Magento is one of the most popular framework in the world for creating our Robust and powerfull eCommerce solution. Payment is not a problem anymore! 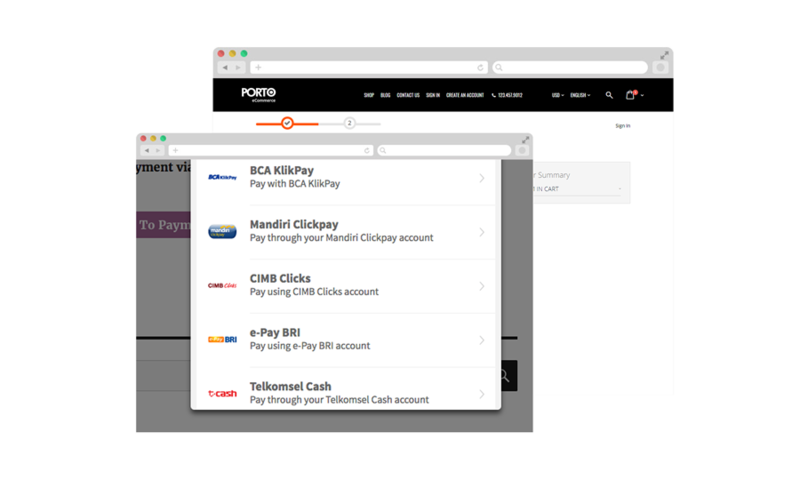 Connect your store to any payment gateway channel you prefer with any currencies around the globe. Expand your coverage! 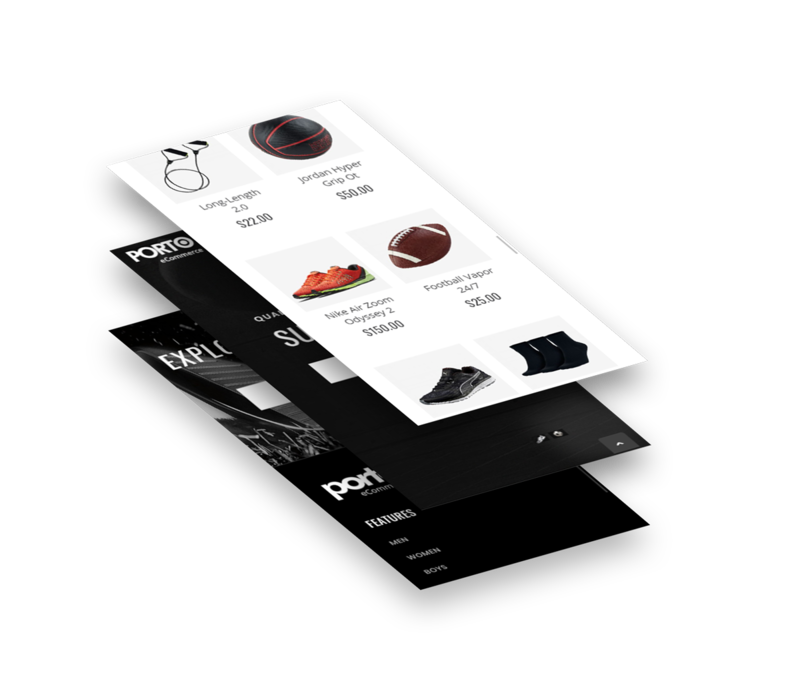 Bring the best customer experience by providing mobile apps that have seamless integration with your web store. Marketing Team will loved it! Watch your latest sales growth and customer insight anytime 24/7.